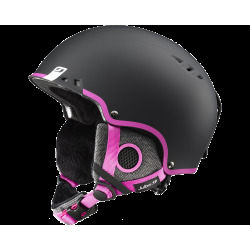 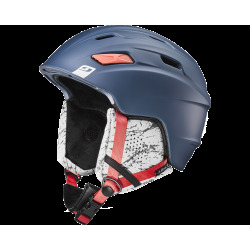 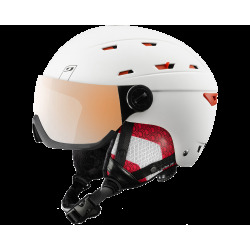 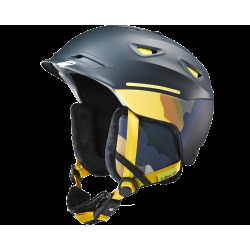 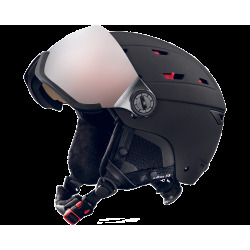 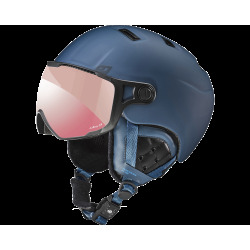 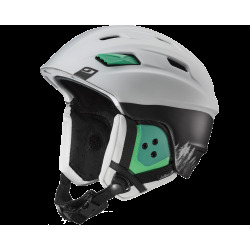 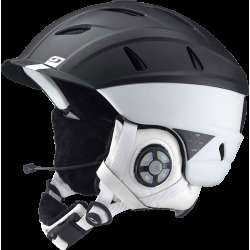 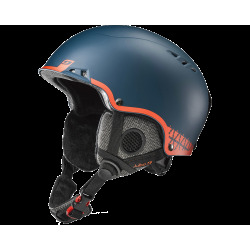 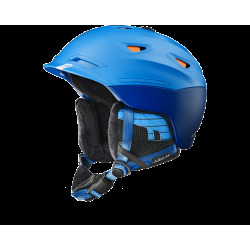 Born of the mountains for the most demanding free riders, Julbo helmets Advanced design, a fit perfectly adapted to each head, a wide variety of colors and graphics, and total osmosis with goggles: nothing has been left to chance. 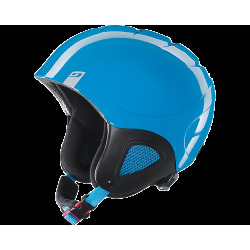 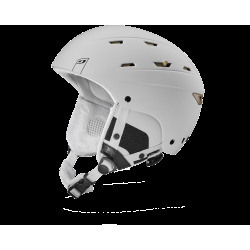 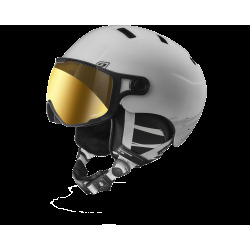 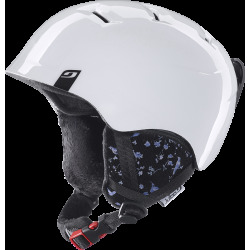 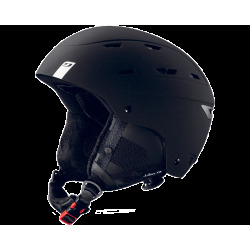 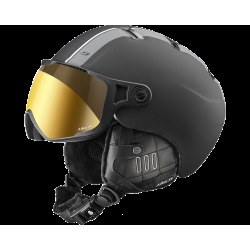 With the support of top freeriders, our helmets are tested under the most severe conditions. Their performances encourage us to go even further, so that we can offer the best helmets to the best skiers for safe riding on the slopes.